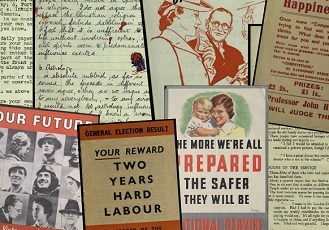 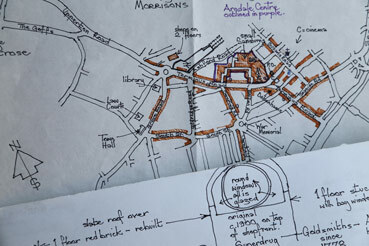 The Archive preserves the papers of the original Mass Observation and makes them publicly available, as part of the University of Sussex's Special Collections at the The Keep. 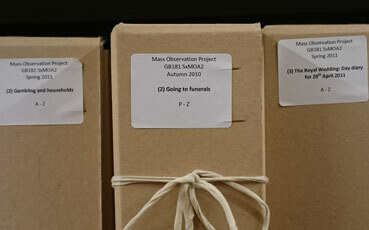 Information about the staff and trustees of the Mass Observation Archive. 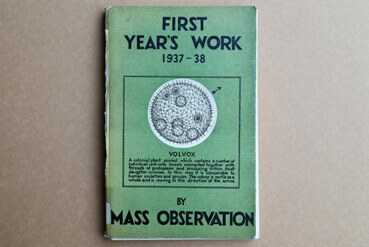 This organisation was founded in 1937 by a group of people, who aimed to create an 'anthropology of ourselves'. 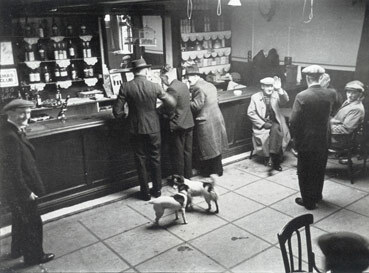 Image taken by Humphrey Spender and copyright of Bolton Council. 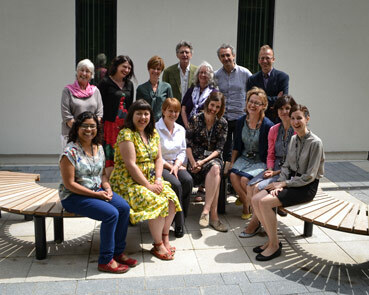 The Mass Observation Project (MOP) is a unique UK based national life writing project about everyday life in Britain. 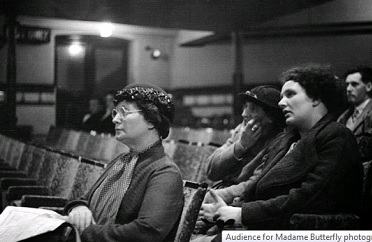 Find out about our upcoming events Image taken by Humphrey Spender and copyright of Bolton Council. 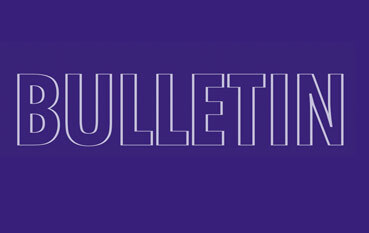 The Mass Observation Bulletin contains the latest news about our latest activities.